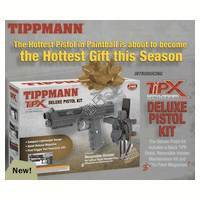 Tippmann and US Army Paintball Gun Packages are one of the best packages selling, so you should check them out. US Army Alpha Black paintball guns are really cool. So cool we put together packages for you.